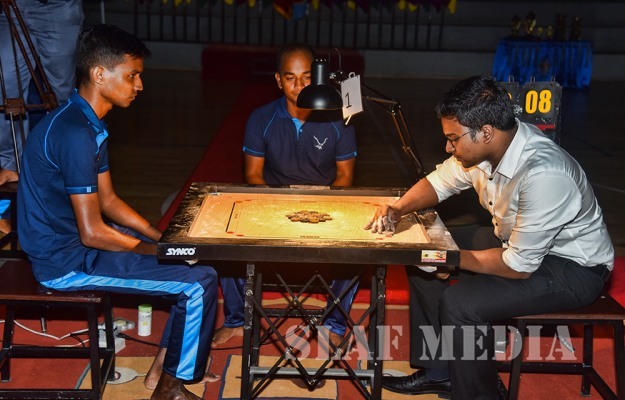 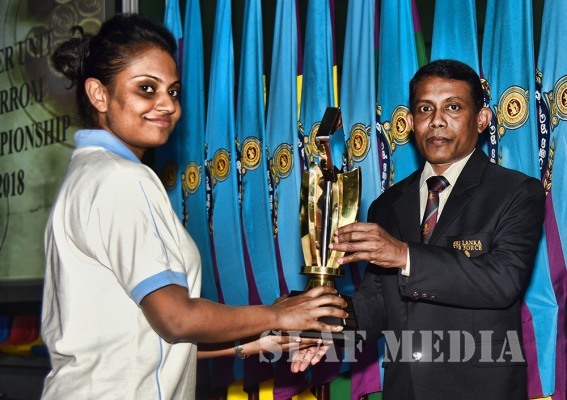 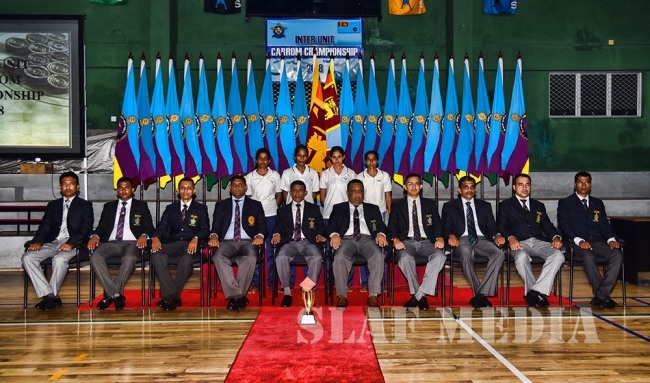 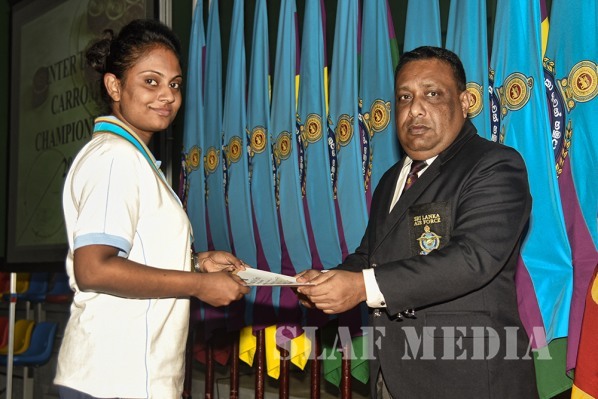 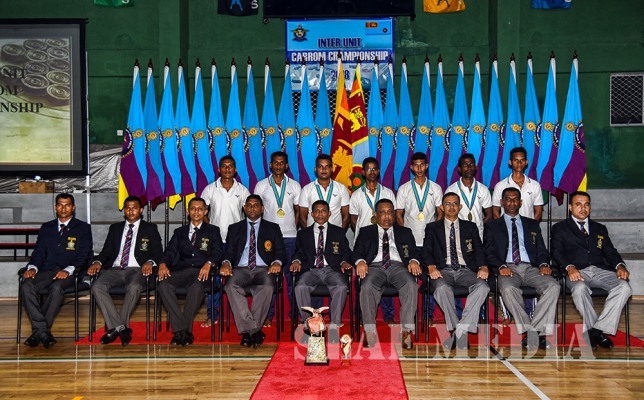 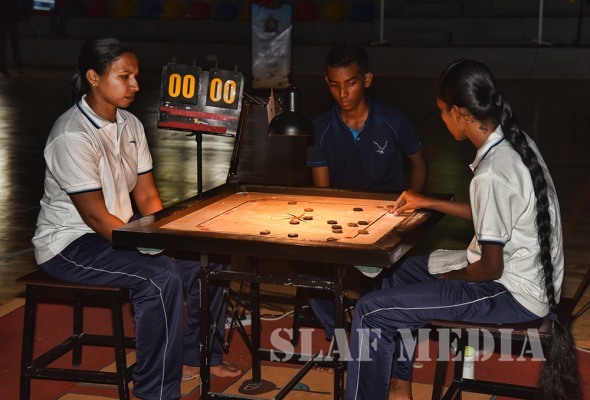 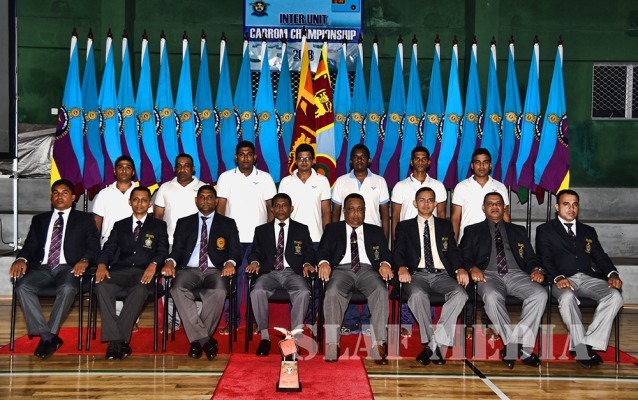 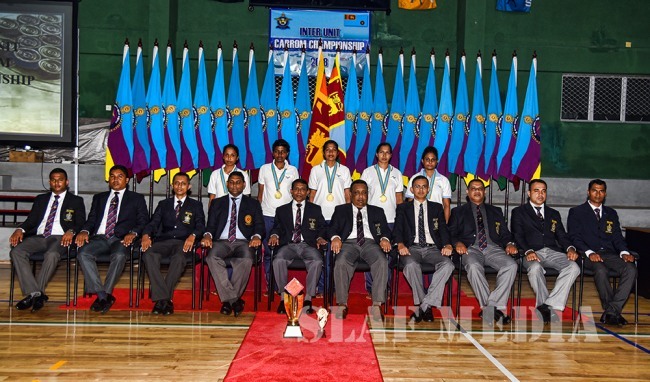 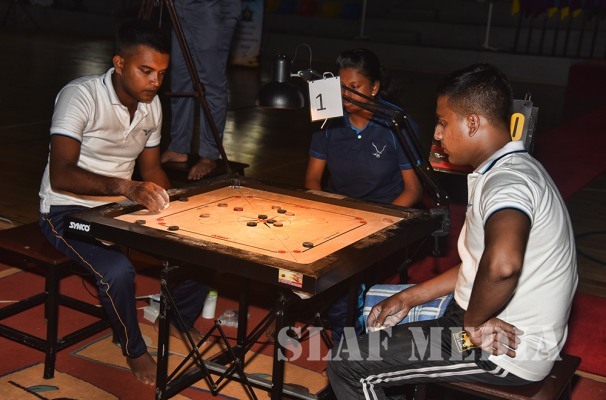 SLAF Trade Training School (TTS) Ekala emerged Men’s Champions while SLAF Station Colombo became the Women’s Champions at the Inter Unit Carrom Championship 2018 which was concluded yesterday (30th of October 2018) at SLAF Health Management Centre (HMC) Thummulla. 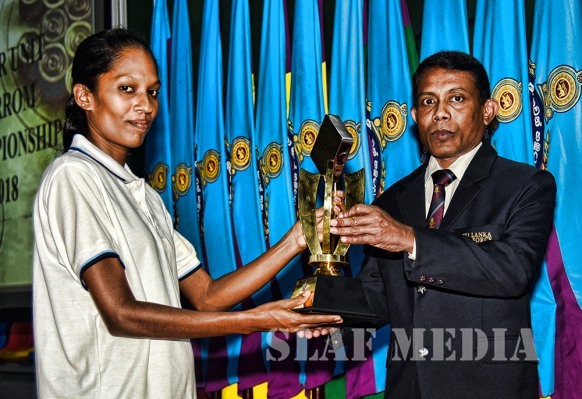 SLAF Station Colombo and SLAF Station Bandaranayake International Airport (BIA) became the Men’s and Women’s runners up. 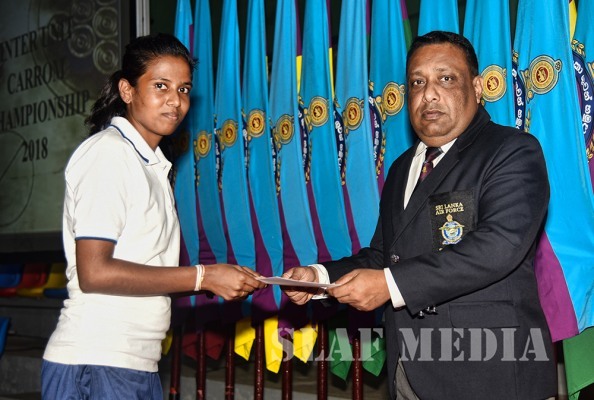 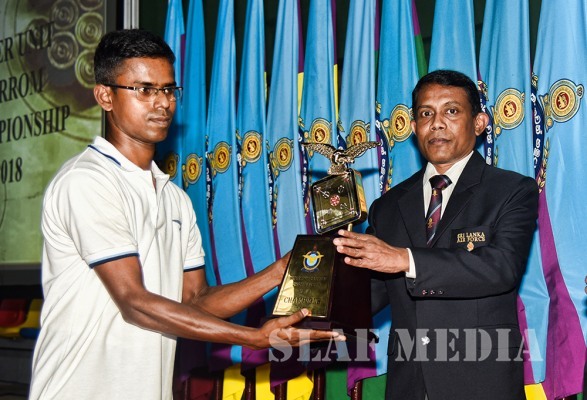 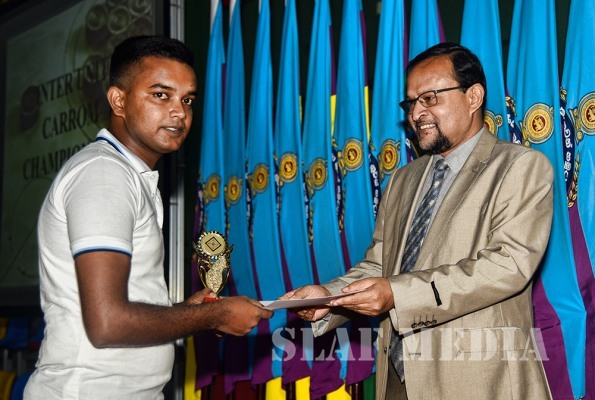 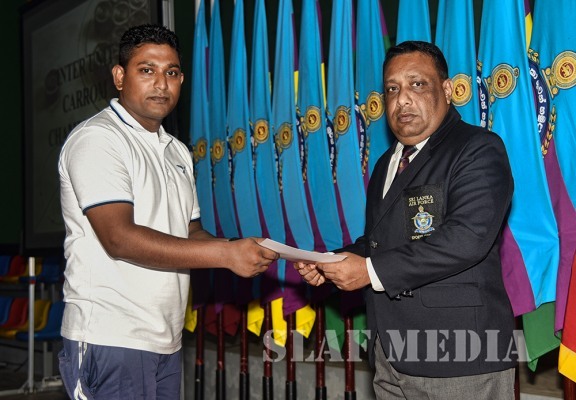 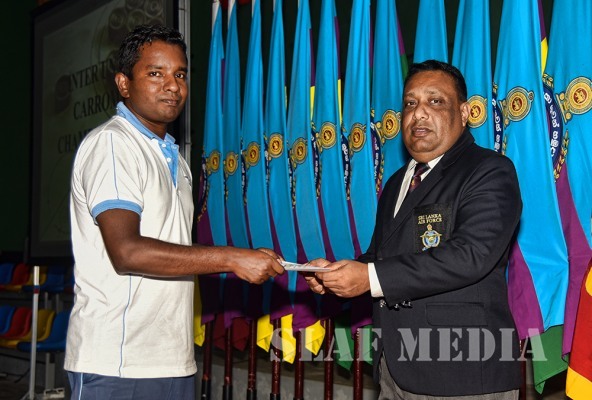 Leading Aircraftsman Jeewan of SLAF TTS Ekala and Corporal Attanagoda of SLAF Station Colombo were awarded the Best Players in the Men’s and Women’s category at the tournament. 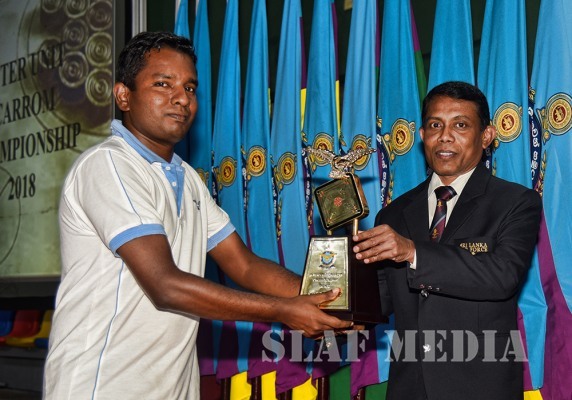 Director Civil Engineering of the SLAF, Air Vice Marshal MRK Samarasinghe graced the ceremony as the Chief Guest. 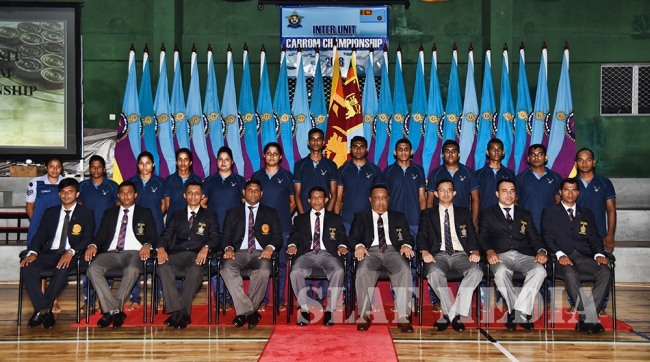 Chairman SLAF Carrom, Group Captain VTS Sirimanne, Officers and Other ranks of the SLAF were also present to witness the occasion.